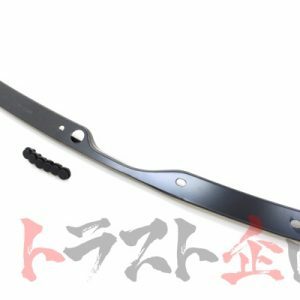 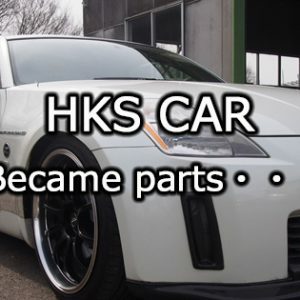 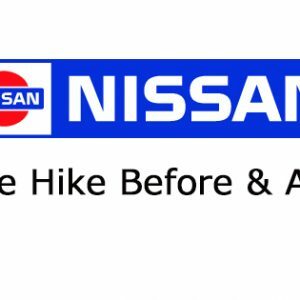 Headquartered in Ibaraki, Japan, Trust Kikaku Co., Ltd. is supplier of new/used parts for sports cars, especially GT-R.We have over 18 years of experience business exporting the highest quality parts from Japan and around the world. 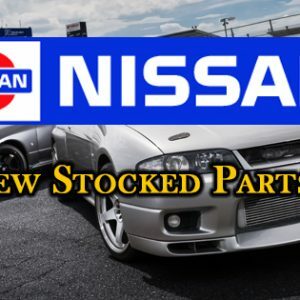 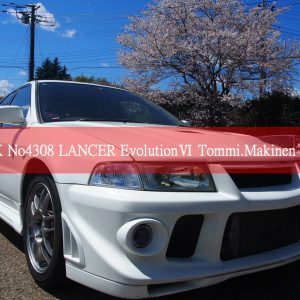 We are dedicated in providing top quality, high performance JDM products to our customers. 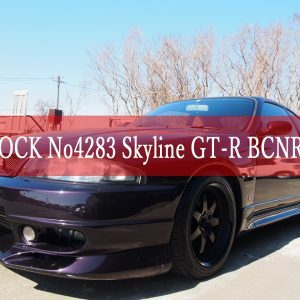 Our vision is not only to provide a great product but also to show commitment to our valued customers through our professional services, and our fast and guaranteed deliveries to anywhere across Japan and internationally. 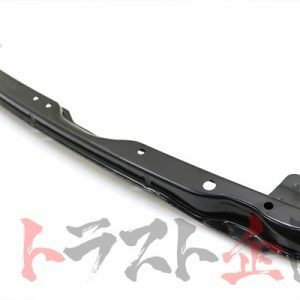 Trust Kikaku serves variety parts to our customers such as OEM, aftermarket, high-performance and racing quality items. 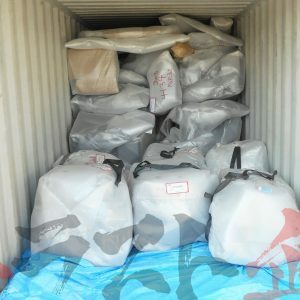 We also do exporting all over the world with safety air shipping or 20’/40′ containers. 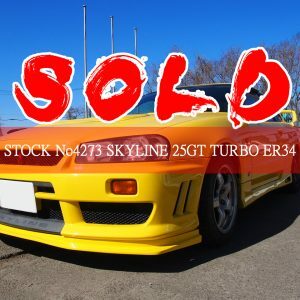 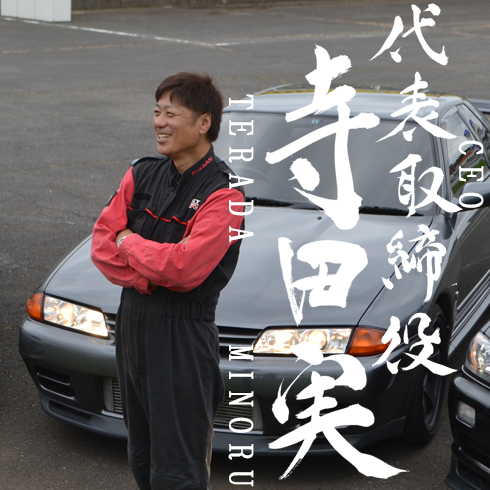 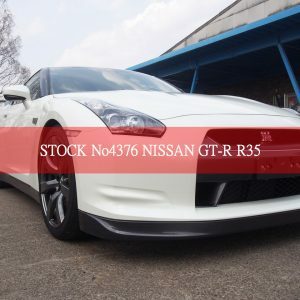 Our mainly business is GT-R but also have multiple parts stocks of other JDM sports car. 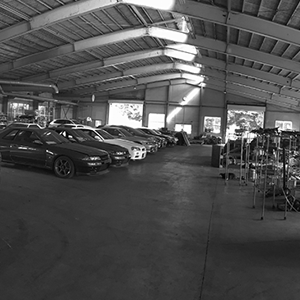 We do our best to find the best quality parts and solutions for You. 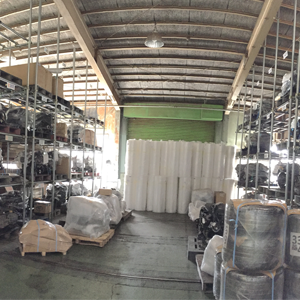 We have variety and large stocks in our warehouse. 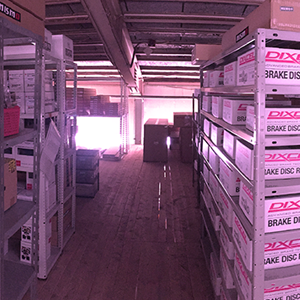 It is possible to ship our parts within 3 business days after your order.